Rex graduated from Nottingham University in 1980 with a first class degree and has worked in France and across the south coast of England. He formed his own practice in the late 1980s and joined with his current partners at Re-Format in 1994. 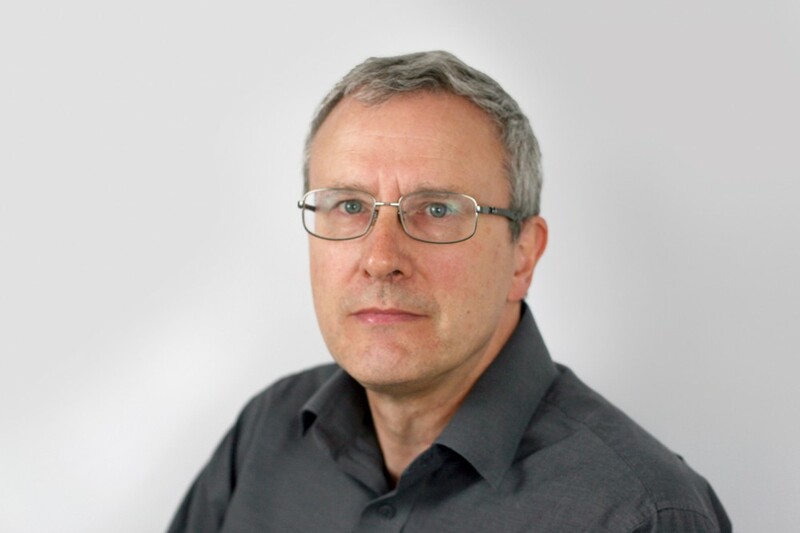 As Technical Partner, Rex is responsible for projects at construction drawing and site stages. Rex has been a mentor to most young members of the team, with his comprehensive knowledge and project running experience enabling architects qualifying within the practice to have an excellent and well-rounded development. Rex is a registered architect, member of the RIBA and member of Portsmouth Architects’ Panel.